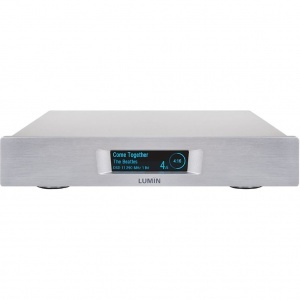 The most affordable way to bring all of the award-winning LUMIN musicality into your music system. 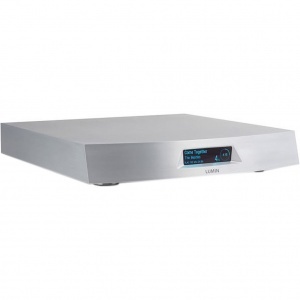 Retaining the same streaming functionality, Wolfson DAC and fully balanced design of its renowned siblings, LUMIN D2 opens up a world of High Resolution network and internet streaming. 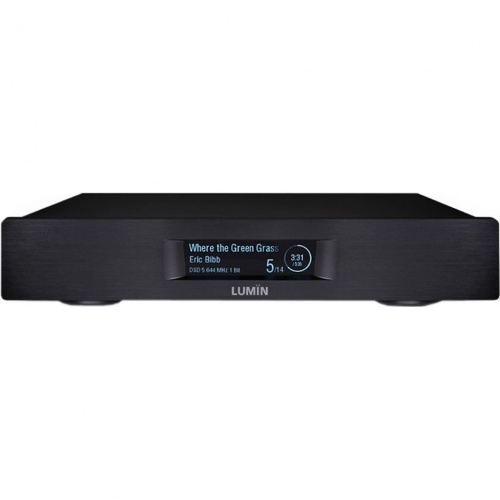 ◾LUMIN programme of continuous development that has seen Roon, MQA, and Spotify support added in 2017 alone. 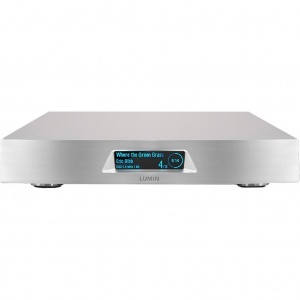 From MQA to DSD, FLAC to WAV, LUMIN can play all the high-resolution formats you could ever want. Have a thirst for new music? 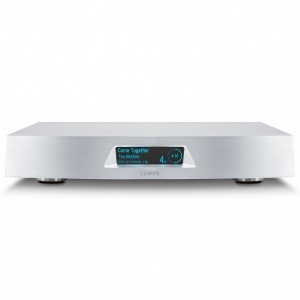 No problem – LUMIN comes with native support for TIDAL, Qobuz, Spotify and AirPlay, giving you access to tens of millions of songs. The LUMIN App is created in harmony with the LUMIN hardware to deliver the most intuitive and visually rich way to browse, select and play your music collection. It represents our vision of how to make music browsing and playback easy, visual, and tactile. 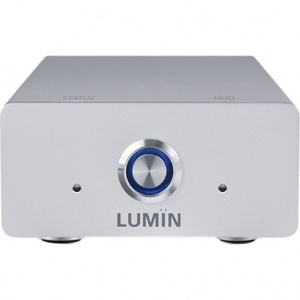 LUMIN is always evolving. 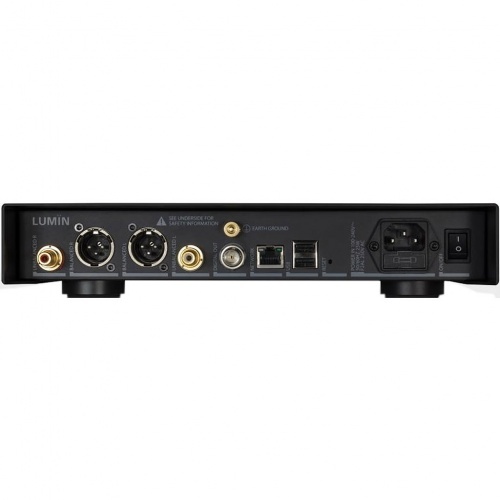 The full LUMIN range benefits from our programme of continuous development, allowing you to relax in the knowledge that wherever possible we'll bring you the latest streaming technologies. 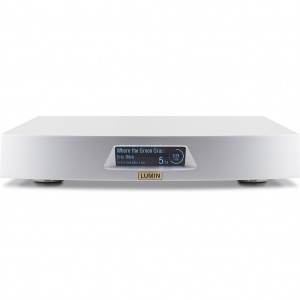 In 2017 every LUMIN model gained campatibility with Roon, MQA and Spotify Connect — all absolutely free of charge. We put a huge amount of effort into sourcing the highest-grade matching components, creating truly balanced circuits, designing cases that shield from interference, etc, etc, but it's only important if the end result effectively communicates the intentions of the artist. 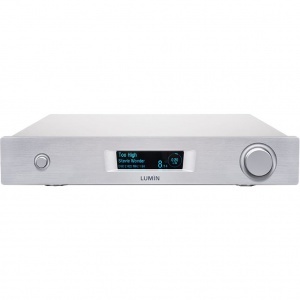 Notably, the common thread in every published and consumer review of all LUMIN products is musicality.